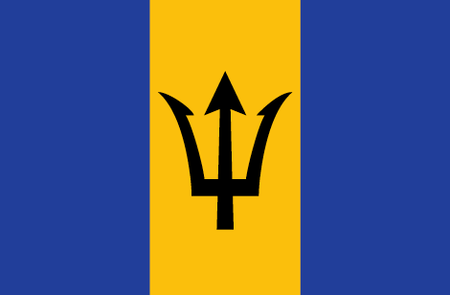 Barbados is unique among the islands of the Caribbean in that it is located furthest to the east, and has the feel of Britain with its well-watered fields and relatively cool winds—apart from the subtropical temperatures, animals and plants. Certainly the British colonial presence in what is sometimes called "Little England" is evident in the architecture of Bridgetown, the capital of the tiny island nation. 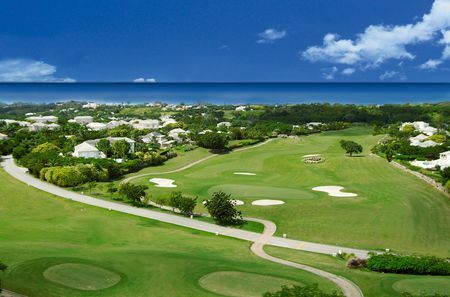 In any case, there has never been a problem with the turf taking root here, and the many resorts, holiday retreats and residential communities have made golf a major part of their appeal. 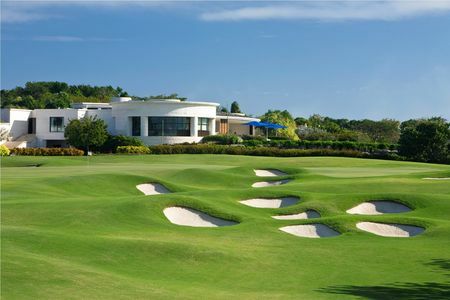 What had been lacking was a truly good facility, but the Royal Westmoreland changed all that by providing a venue that has been serving as the season opener for the European Seniors Tour. 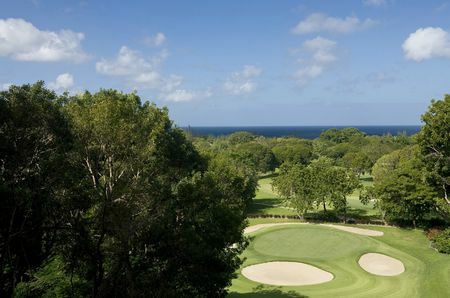 Among other standout Barbadian clubs is Sandy Lane, which occupies a position on a hill with a grand view of the grounds and the ocean.  The original course here consisted of a single nine located across the highway from the coastline. After the club was bought out by an Irish consortium a few years back, however, it was transformed into part of a resort hotel built to the most exacting standards, and now boasts two full eighteens in addition to the Old Nine. 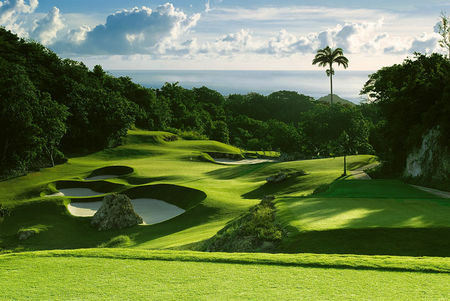 Sandy Lane's Country Club layout presents a challenge for even the best; just ask the pros who competed for the World Cup of Golf (formerly the Canada Cup) in 2006, from which Bernhard Langer and Marcel Siem took home the title for Germany; this was only the second time this competition had been staged in the Caribbean. 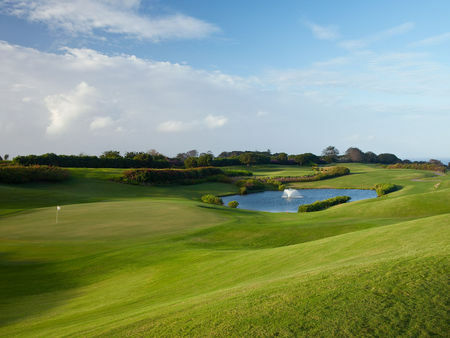 More recently a new course, Tom Fazio's Green Monkey, has set a new standard for visually stunning play amid island flowers and cliffs of salmon-colored coral.